With the New Year in full swing and 2019 well underway, many people are already conjuring up new ideas to bring their New Year’s Resolutions to fruition. My Private Villas can lend a helping hand, with some top ideas for new activities and hobbies, in the most iconic of destinations. Whether you wish to learn to scuba dive, ride a horse, play golf or learn the fine art of wine tasting, whatever new skill you’d like to learn or undertake, they have luxurious properties with activities that can fulfil your heart’s desire, and take you to some magnificent locations. 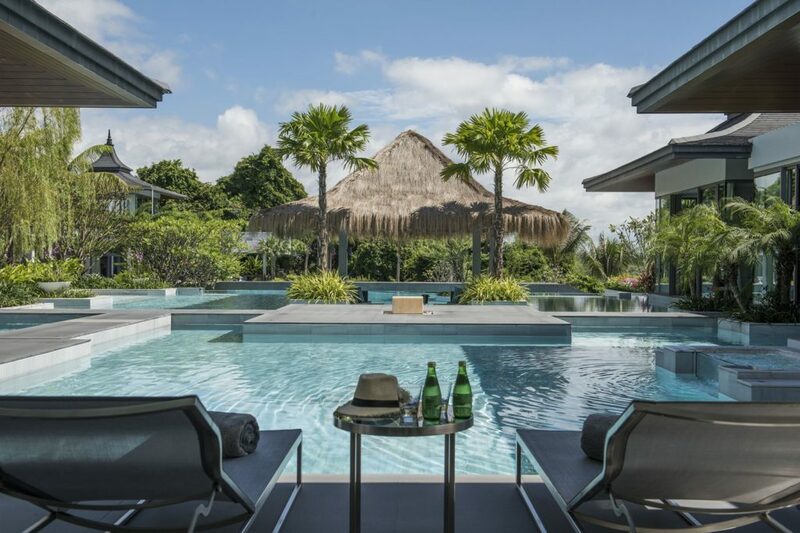 The Resort Villa in Thailand is an exquisite complex of 7 villas, hosting up to 16 guests and offers a myriad of activities and experiences for the intrepid adventurer. Most notably a vast array of water sports such as wake-boarding, jet-skiing, jet-surfing, fly-boarding, water-skiing and kayaking. For guests wishing to get their hearts racing there are also the following activities available: Muay Thai (Martial arts), Yoga, PADI certification/Scuba Diving, Sky Diving and access to a shooting range. Alternatively, for a more relaxing retreat, guests can participate in a Firefly Dining experience, a waterfall jungle trek, or pay a visit to the turtle and elephant sanctuaries nearby. 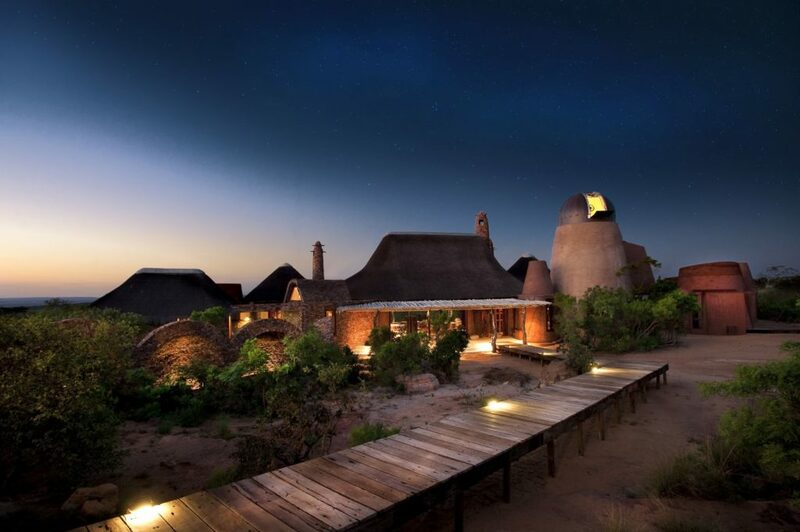 Leobo Private Reserve is an incredible authentic safari reserve with an authentic observatory tower enabling guests to have a truly memorable break. If guests with to pursue an interest in astronomy and stargazing, then this is the perfect place to spy the varying constellations and gaze heavenward. For something a little more action packed then feel free to make use of the quad bikes, paintballing, daily game safari rides or horse riding. For a treat in the Spanish sunshine, take a break to the gorgeous estate of Mas Mateu, and enjoy horse riding at the world-class Equestrian centre, featuring a stable for up to ten horses, and facilitating the dressage team, it is the perfect location to try your hand at horse riding and enjoy a ride through Les Gavarres. Other activities available include hot air ballooning, skydiving, archery, karting or cookery classes with a gourmet chef. 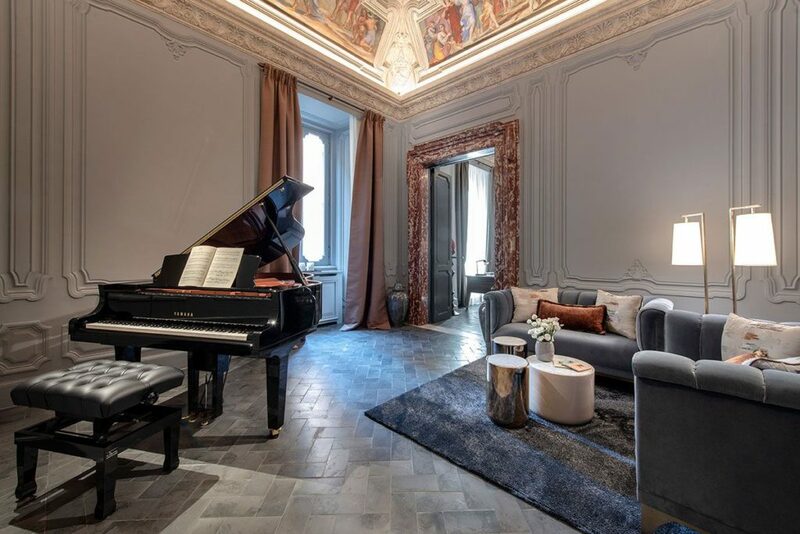 This enchanting and impressive apartment in the centre of Rome is a masterpiece of architecture and art combined, with a rich history and the most incredible interior design. The culmination of these elegant features and phenomenal attention to detail have resulted in this opulent and extravagant property, with impressive views over Piazza Navona. For the ultimate experience, guests can indulge in an intimate private concert with authentic Italian opera singers, pianists, and various other musicians/accompaniments in utter comfort and luxury, enjoying the exclusivity and ambience of this mesmerising piece of history. Situated just off the mainland via a narrow strip of land, this private island is the ideal location for a yoga retreat and a refocus on self-care and wellness, with a yoga and massage room, large swimming pool, private gym and spa with Jacuzzi. Accommodating up to 12 guests, this islet is the perfect place for meditation and relaxation. 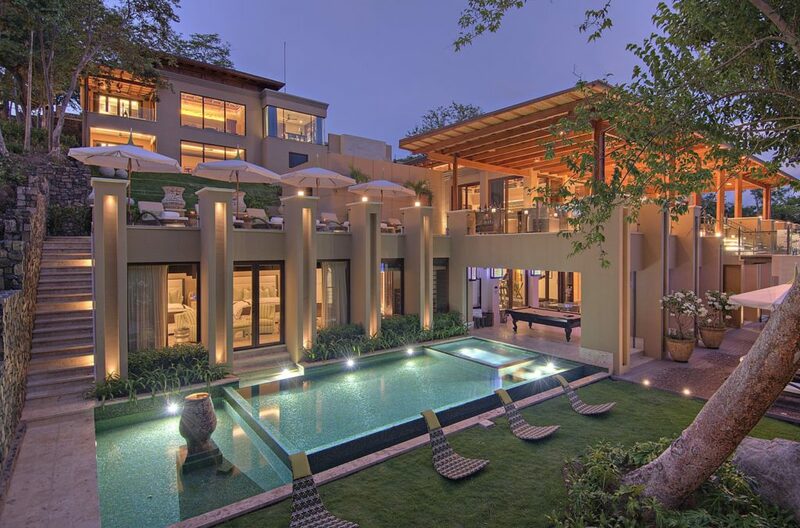 This stunning property on the beachfront is perfect for guests wishing to indulge in new experiences. Bora Bora is definitely one of the best places on earth for diving, snorkelling and water sports. Guests will be able to enjoy a variety of activities and lagoon excursions: fishing, paddle boarding, jet skiing, kitesurfing and for the most adventurous – ray and shark feeding. The views from the sky are just incredible and we strongly recommend that visitors tour the island by helicopter or try parasailing or skydiving. Situated in the jungles of Costa Rica, this stunning eight-bedroom villa is an exotic hideaway which transcends the greatest of expectations. 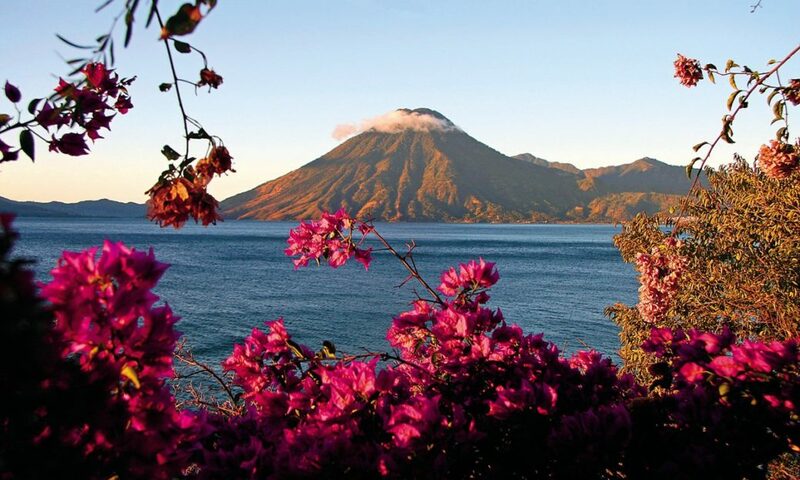 With adventure specialists onsite, thrill-seekers can explore and undertake new adventures with a plethora of activities available, including cultural immersion, personal classes in yoga or surfing and paddle boarding from the owners. Additionally, jungle and sea exploration, beach combing, bike rides, kayak tours and hiking available in the surrounding areas. Helicopter charters are also available, along with private jet or yacht rental. This exclusive seaside property hosts up to 16 guests and is an ideal destination for guests wishing to learn a variety of hobbies, featuring a private golf course with lessons available for eager golfers to improve their handicap, an Olympic-size pool (lessons available), and a tennis court (lessons available). 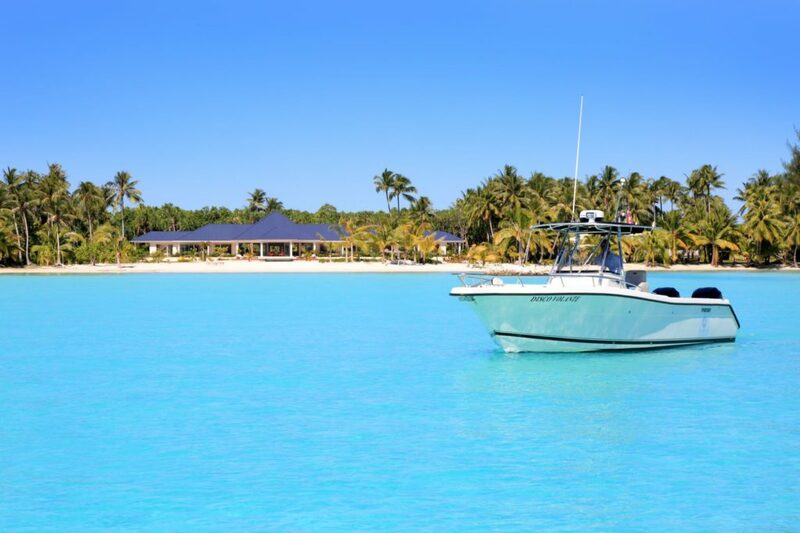 Moreover, there is also the option to hire out a private boat rental (Mastercraft 220cx) with a skipper to explore the sea and enjoy various water-sports including snorkelling, canoeing and fishing. 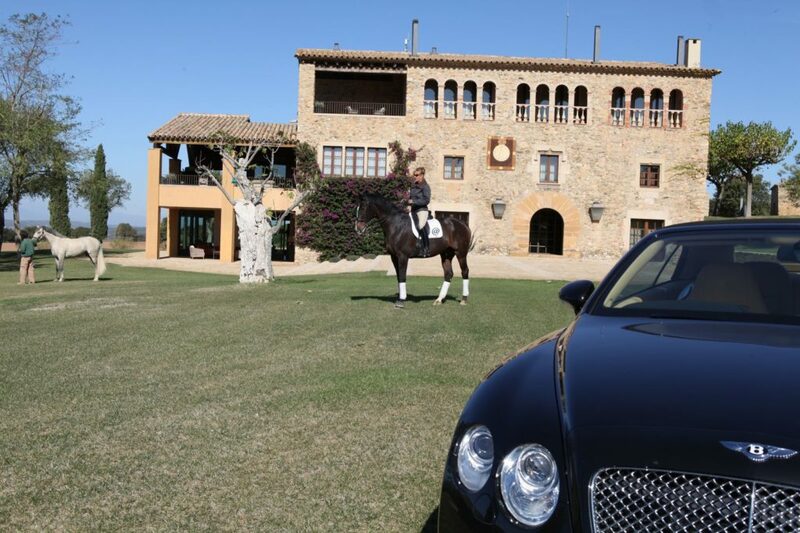 The property also features a fully equipped gym, and additionally, we can arrange a private football pitch hire, go-karting on a private track, horseback riding and DJ lessons as well. This villa is a veritable treasure trove of activities available. 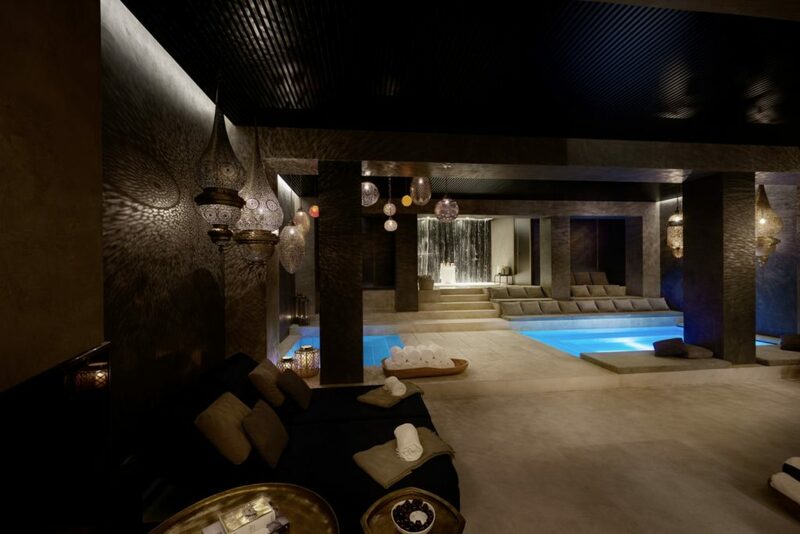 Close to Marrakech, this stunning property has everything you could need for a luxurious retreat to Morocco. 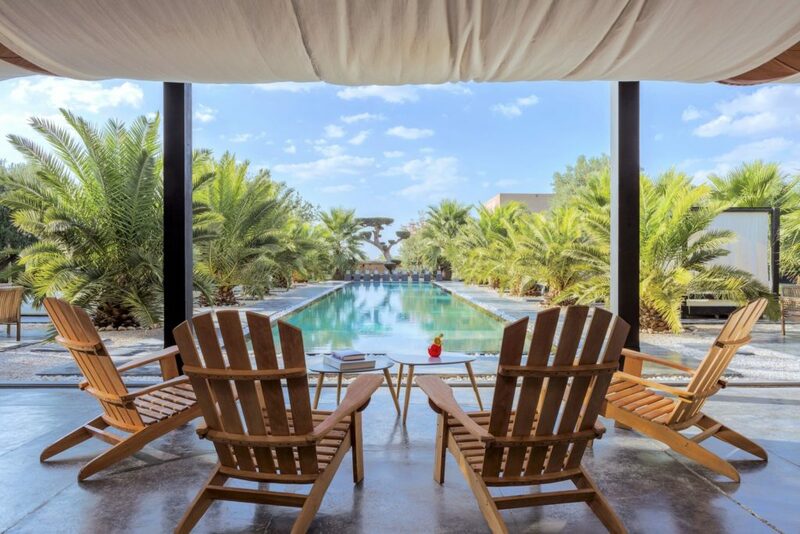 Sleeping up to 38 guests, this oasis of calm and serenity has breath-taking views of the Atlas Mountains, as well as offering a diverse range of off-site activities and excursions including camel riding, quad biking, horse riding, golf and trekking. If guests prefer to relax, there is a heated pool, eucalyptus-scented hammam, massage and beauty treatments, yoga and peaceful gardens to restore a sense of calm. This gorgeous estate in Provence is the ideal place to go for guests wishing to indulge in a more hands-on class of wine making, wine tasting, and lessons in gourmet cooking. With courses on beekeeping and olive farming also available, this is the perfect place for guests to get involved and learn new skills. Cookery classes with a private chef are also available for budding chefs to create gastronomic dishes to compliment the wine. 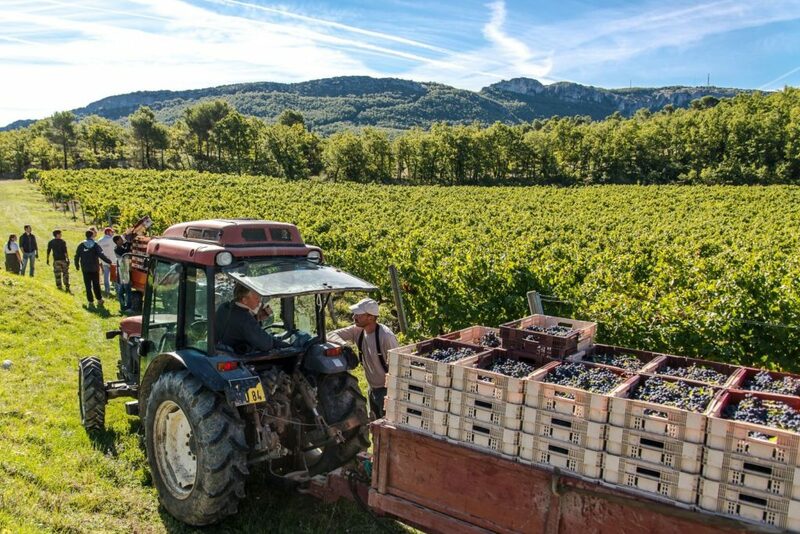 Other activities available include quad biking and canoeing, for those seeking an adrenaline rush, whilst adventurers can enjoy a bird’s eye view of the Provencal countryside in a hot air balloon.